Word for Today: The church should arise in unity. Word for Today:The church should arise in unity. This is the time for the church to arise and work together in unity. The church is not the building, though the building is very important. 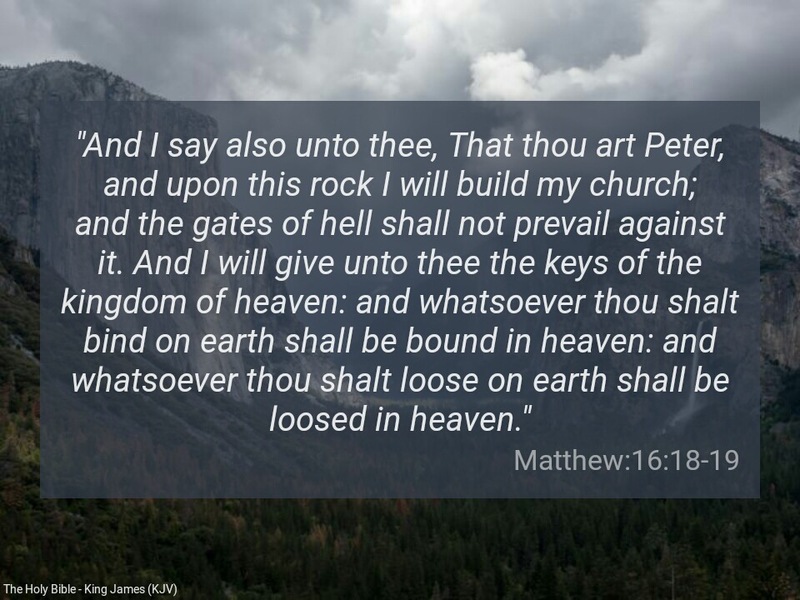 When the Lord who is the head of the church, first used the word church, it was with reference to the person of Peter, the rock. The true church of our Lord and Saviour Jesus Christ is the assembly of true believers , the righteous assembly of Mount Zion. Disunity within the church is one of greatest weapons the enemies use against the church, thereby allowing the weapons of the enemies to thrive. The church should be united and work in unity. Every true born again Christian is part and parcel of the church at every point in time. This understanding is important to ensure that a Christian is not a Christian only on Sundays. Many a times, you hear people say: ‘I am going to the church’, with reference to attending church fellowship or service. As a part of the church, you are in the church 24 hours. In reality you cannot go to yourself. The church as a whole is the body of Christ , and every believer in Christ Jesus is a tiny part of the church. As a part of the church, you are given enormous power to bind and loose. Power to allow what you want and disallow what you don’t want. Make use of your mouth. Father, thank you for making me a part of your church and for giving me so much power. Use your church powerfully to overcome evil in our societies in Jesus mighty name. Amen. Previous Previous post: Word for Today: This is the time for Prayer & Fasting.